It’s been quite a year for environmental news. While you wait for the new year to kick in here is a list of the 12 most important stories we have reported this year. Starting from the bottom; #12 shows how the narrative on climate change is becoming mainstream in the US; #11 represents how far the world’s largest CO2 emitter came this year; #10 touches on a huge coup for the divestment movement; #9 highlights the need to update grid infrastructures to be able to accommodate renewables; #8 just another Danish wind power world record; #7 flags the sad reality of Australian climate and environment policy; #6 concerns proposed regulations on US power plants; #5 touches on the huge US Keystone XL pipeline issue; #4 brings into play the Intergovernmental Panel on Climate Change’s (IPCC) most comprehensive report on climate change to date; #3 talks of the yearly oil price peak in June and #2 talks about the plummeting of the oil prices; and at the top of the leaderboard at #1 we learn of the startling fact that this June was the warmest month ever recorded since records began. 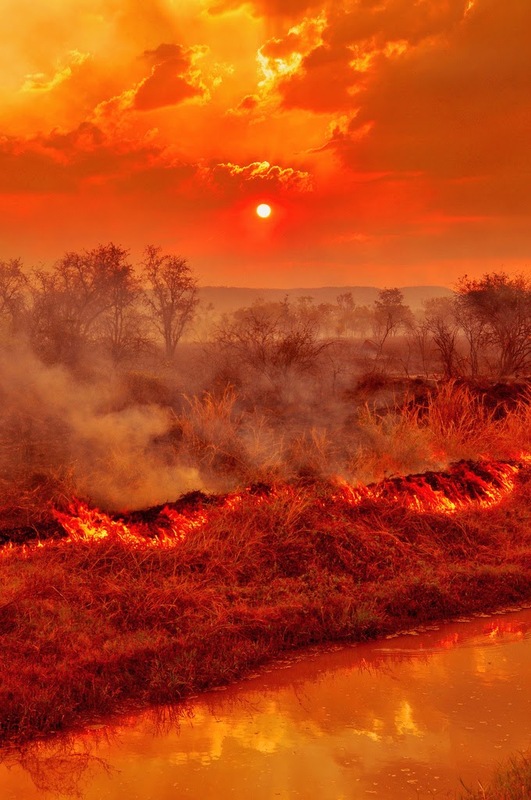 2014 is in fact set to be the warmest year ever since records began, indicating that we really are living in the age of man-made climate change. So sit back and relax, we hope you will enjoy our picks of the year! 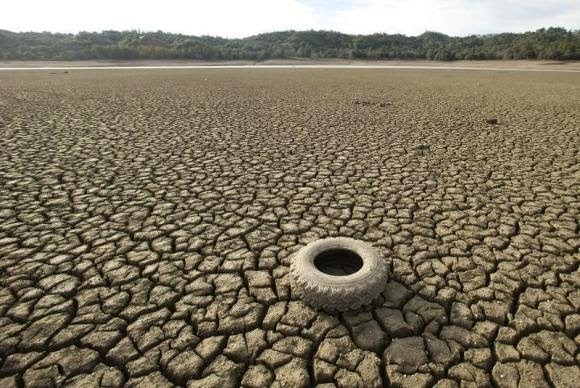 June 2014, the warmest June ever recorded. Photo credit: Reuters / Noah Berger. 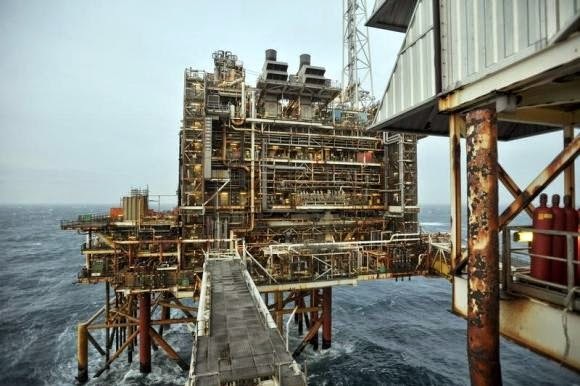 The falling oil price could affect oil projects in the North Sea. Photo credit: Reuters / Andy Buchanan / Pool. 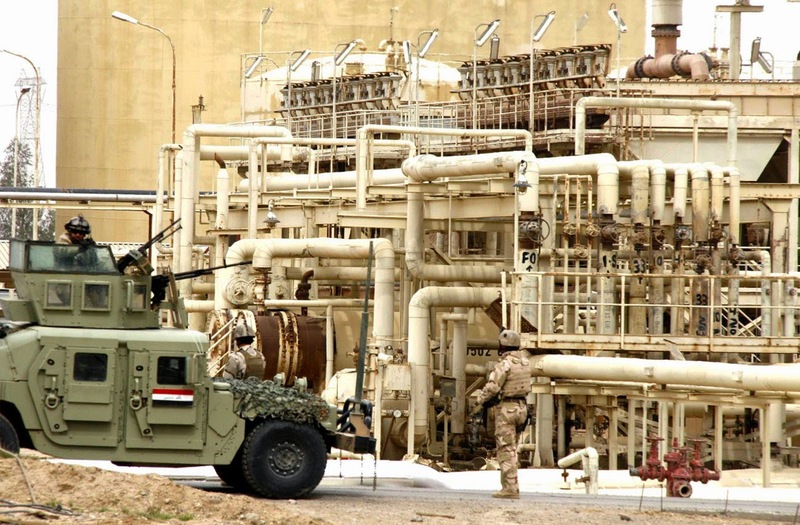 In June the oil price reached a year high, fueled by the insurgence of the Islamic State (IS). Photo credit: Neurope. 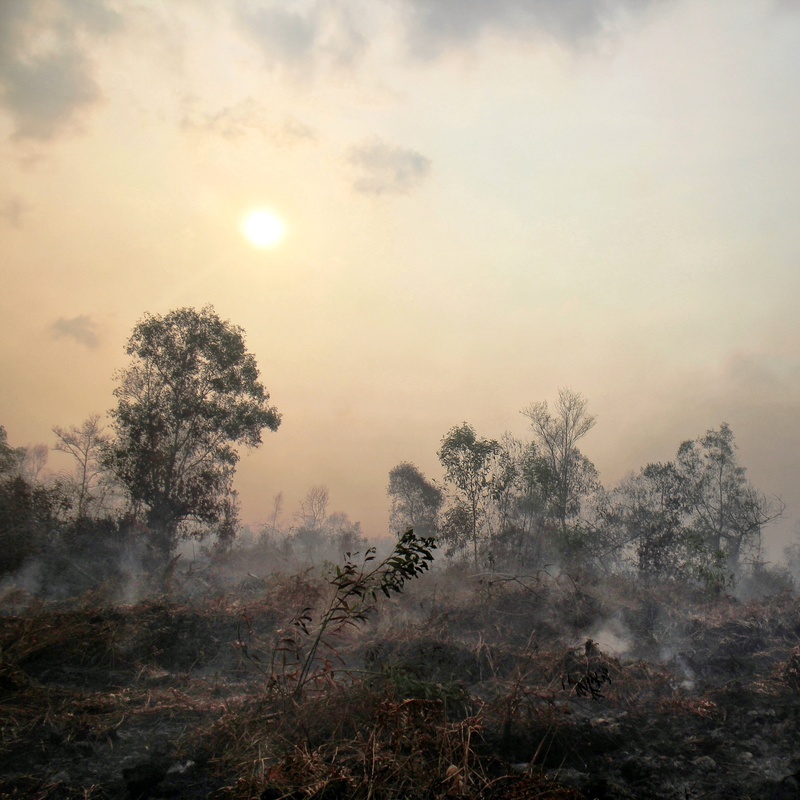 UN said through new scientific reports released in 2014 that the science on the reality of climate change is settled. Photo credit: John Crux via Flickr. 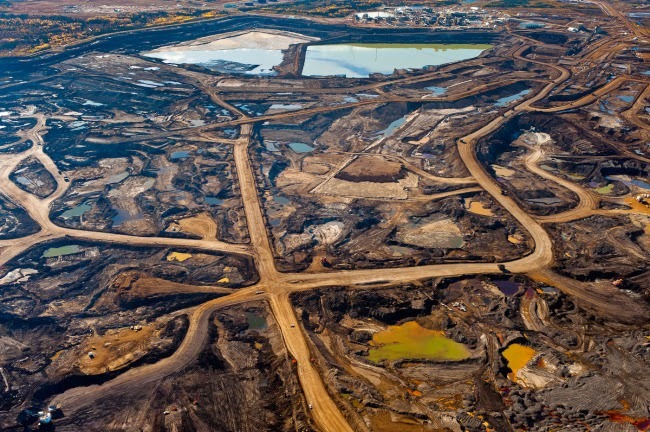 Obama moved to delay the Keystone XL pipeline again.. Photo credit: Howl Arts Collective via Flickr. 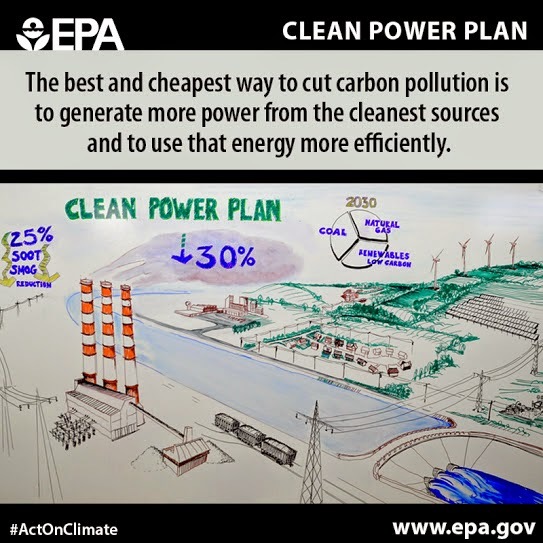 The Obama Administration unveiled proposed regulations on US power power plants.. Photo credit: U.S. Environmental Protection Agency. 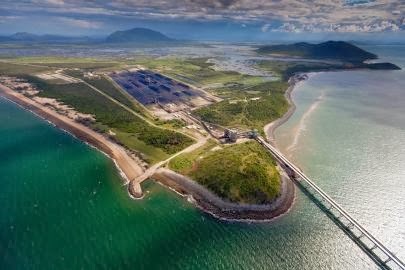 Tony Abbott paved the way for the world’s largest coal port as he approved dredging of the Great Barrier Reef.. Photo credit: Tom Jefferson / Greenpeace. 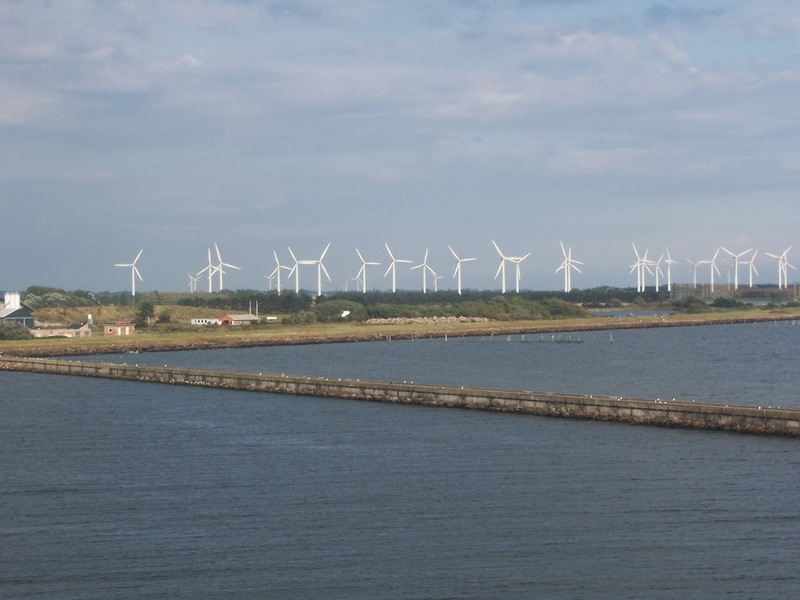 Denmark produced yet another wind power record. Photocredit: Timo Heuer via flickr. 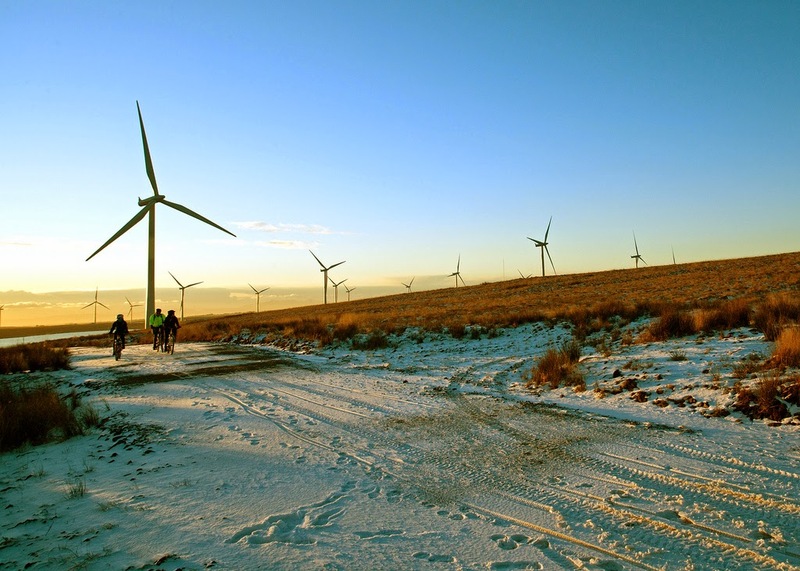 During a summer of renewable oversupply, wind farm operators were told to curb supply.. Photo credit: Scottish Government via Flickr. 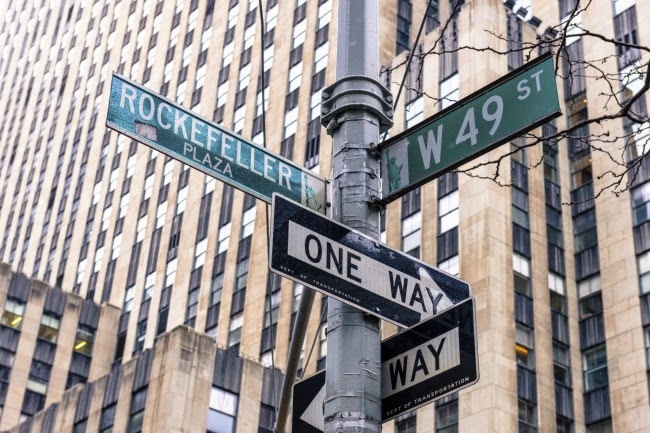 The Rockefeller Foundation pledged to divest from fossil fuels. Photo credit: Trillion Fund. 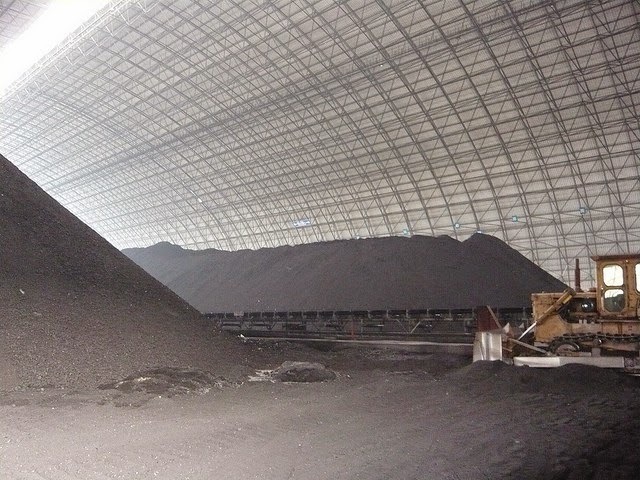 China’s capital Beijing said that they would ban coal by 2020.. Photo credit: kafka4prez via Flickr. The US documentary series Years of Living Dangerously. Photo credit: Showtime. 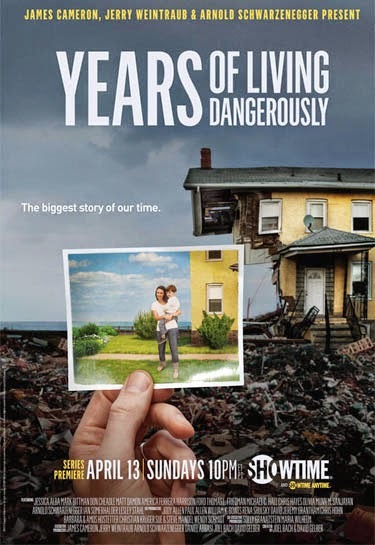 12) Analysis: Is Years of Living Dangerously the climate documentary series we have all been waiting for?